I’m always looking for ways to add a pop of color and height to my garden for both added summertime interest, and a winterscape to enjoy. Stacking pots to create a tiered garden is a great way to do both- plus it’s the perfect project for small spaces as well. 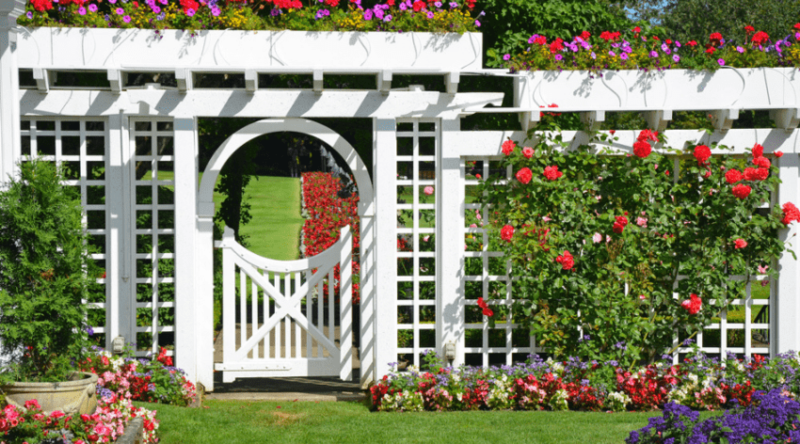 These gardens can be placed on patios, balconies, decks, or any other small space that needs a touch of vegetation and color. This is a quick and easy tutorial anyone can do in just a few hours with the proper materials. 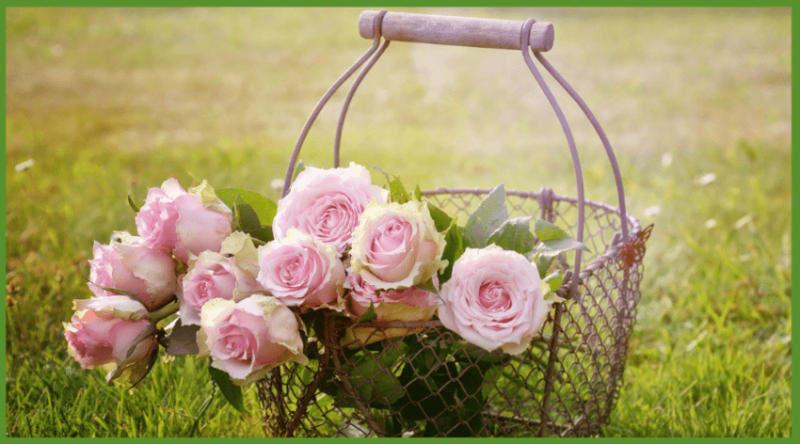 Chances are you have may already have much of what you need tucked into a potting shed or garage. If not, a quick trip to the store will help you get you on your way. LAY OUT YOUR VEGETATION AND PLANT! Depending on how many gardens you want to create, you will need 2 to 3 pots per garden. 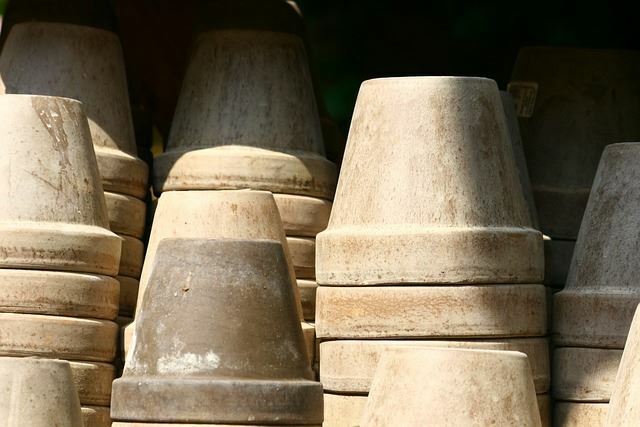 These pots need to be of a larger variety for the base, with varying sizes to stack with. 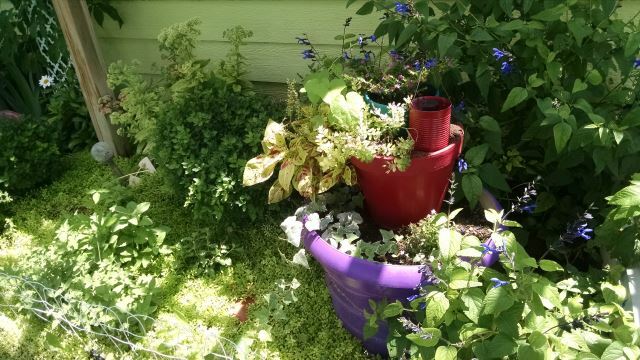 The one, three, and five gallon pots are what garden centers use for most perennials. If you are like me then you probably have a stack of them somewhere because they often come in handy around the garden. If not, a cheap 5 gallon bucket or something similar will do the trick! You’ll need this to help with pot drainage, as well as stabilization. 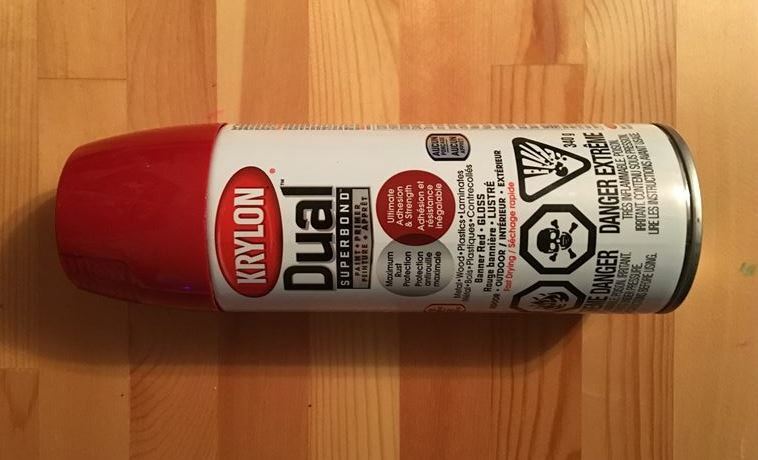 Be sure to pick an outdoor, all weather type of paint to help hold up to the elements. 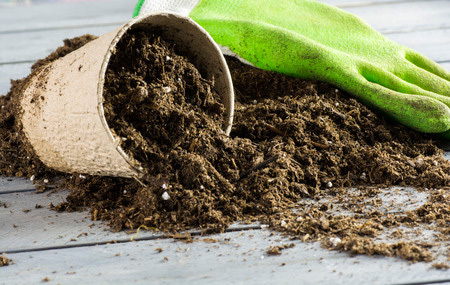 Potting soil provides the proper nutrients plants need through the growing season and also usually help retain moisture. Last summer I scored a bunch of old pots at a yardsale and had to think about how I wanted to start using them around my yard. 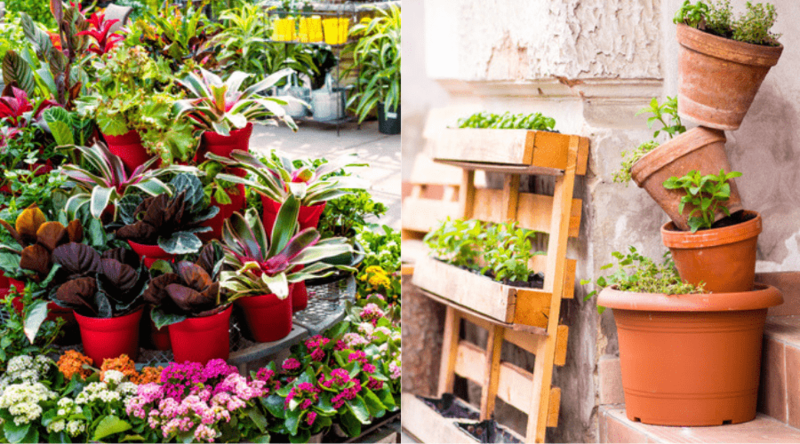 You don’t have to spend a lot of money at a garden center. 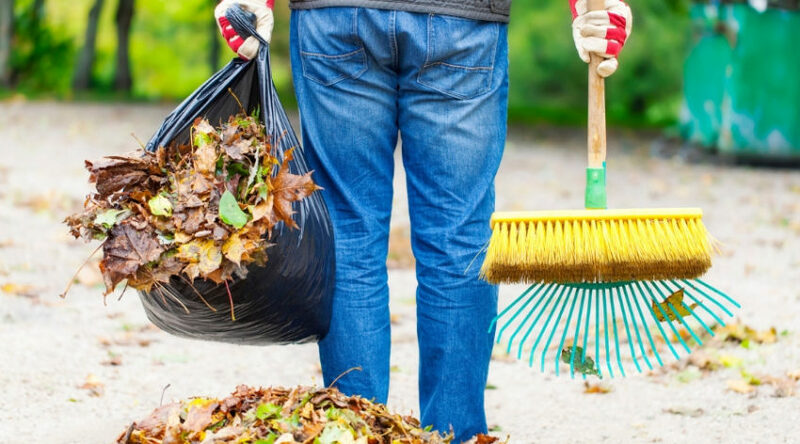 What you do is you watch for the sales that start to spring up as people clean out their garages and sheds. 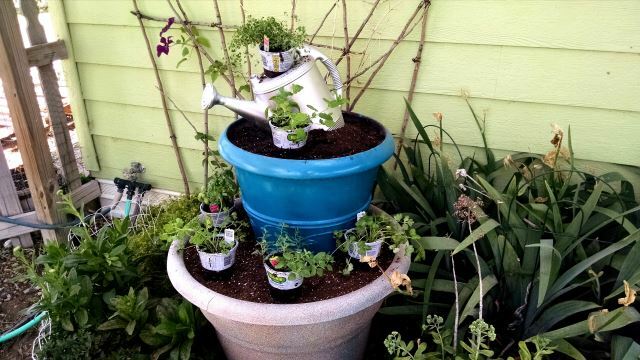 You’ll want at least one large pot for each stacked garden, with increasingly smaller sizes as you stack. Be sure to have an idea of which pots go together if you are making more than one so you don’t get confused later when putting it all together. Other containers make great top planters as well. 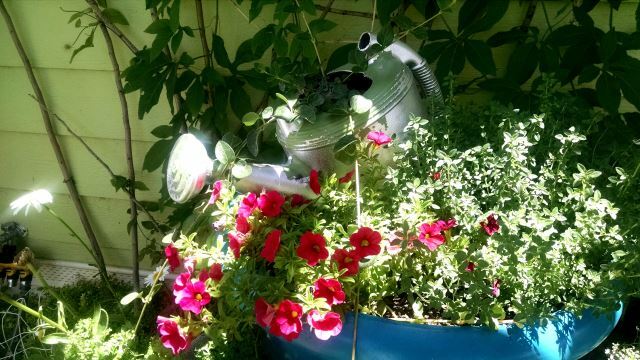 I used an old cracked watering can I had laying around, and have seen old tea kettles, mixing bowls, and even lamps used as creative planters. 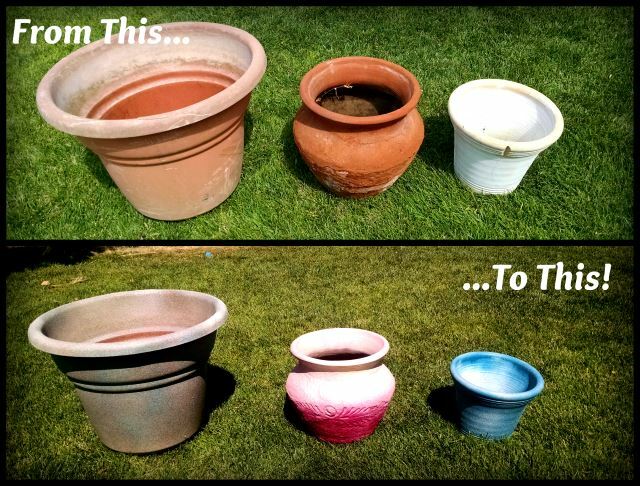 Last year I created a tutorial here to help show how easy it is to reclaim old, broken, cracked, and rotted pots and make them look like new. This is a great way to reclaim old pots you may find at yard sales, but the painting techniques are something you can use to spruce up less expensive, non-decorative pots. Your stacked pots will make a statement come the winter months, and colorful containers make for an interesting winterscape! 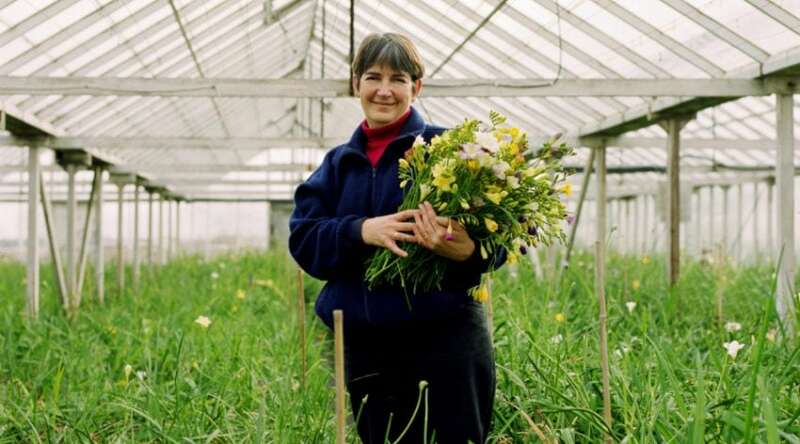 Once you know where you want your garden to go, instead of filling your bottom pot with rock and soil, instead use an old growing pot, gallon bucket, or any other type of ‘filler’ such as stacked bricks, to create a core. 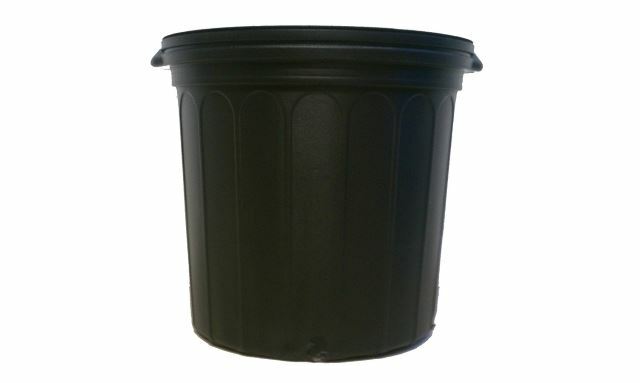 This keeps you from wasting soil while leaving plenty for your plants to grow in, as well as providing a very stable base for your next pot level without worry that it will sink. Make sure that whatever type of support you use allows for enough space for plants to grow. Too tight a fit and you may have problems with your roots later on. You want to make sure your pots have good drainage, plus large pots are pretty deep to fill, so help take up space and provide room for water flow by using gravel or other rocks. My neighbor recently dug up a lot of rock during a landscaping project, so I took advantage and hauled over buckets of palm sized and smaller rocks to help fill in in the bottom third of each pot. 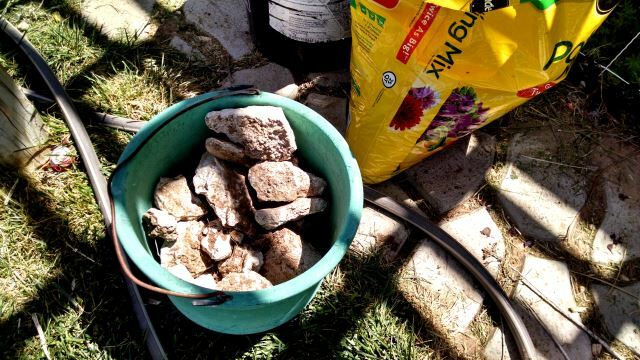 Once your rocks are in, fill the rest of your pot with potting soils. Make sure to pat it down and let it settle into the rocks to help keep any sinks form occurring later. Don’t fill too deeply with rocks. You want to provide a place to allow water run off and loose soils to settle, not use them as a majority filler. If you fill too deeply it may keep your roots from growing like they should. Depending on the size of your next pot, you may not have to repeat step 3 and provide an inner base. Make sure when you stack it in your first pot, it is well upon your support and the bottom few inches is covered by dirt. Continue to stack until you are happy with your results. Be sure to fill them similarly to Step 4 in order to keep water draining, and allow your plants to take root. 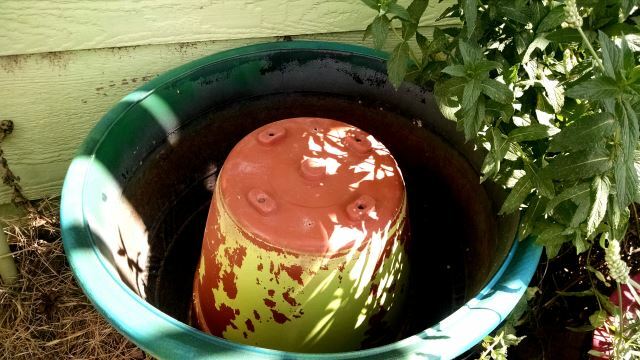 Overtime, due to watering and soil compaction, your upper pots may begin to sink. Don’t be afraid to water your soils well and help press them down before placing pots within one another to keep this effect to a minimum. 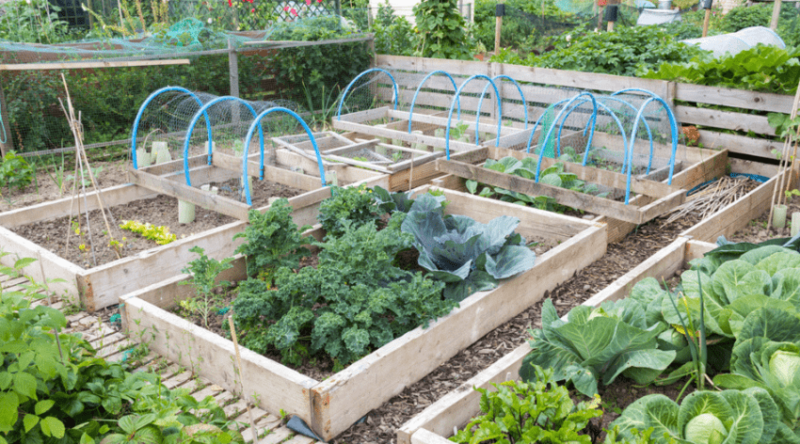 Make sure to lay out your vegetation in advance before planting to make sure you’ve given them enough room and provided space around your hidden supports. Once you’ve determined your placement, get them planted and watered well. It shouldn’t take too long before your plants begin to put out new growth and provide you with the tiered garden effect you visualized. Annuals grow quickly and need to be well watered, so be sure to provide them with a good watering daily until you begin to see new growth. 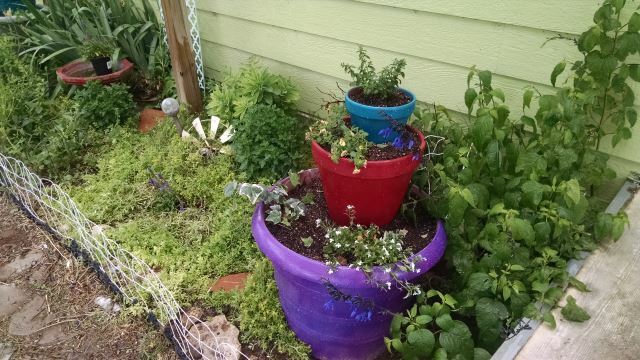 If planting herbs, be sure to keep them well trimmed and used to promote new growth and healthy roots. As you can see, this is a quick way to add some fun color and height to your garden. 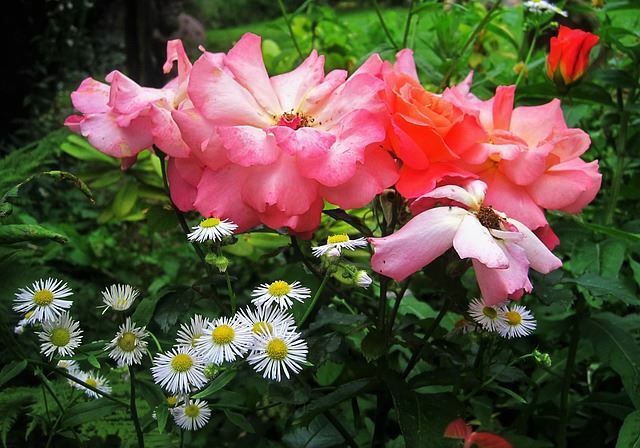 It’s been a very wet growing season here and my plants have been growing non-stop, providing some excellent color and texture to areas of my flower beds that were seriously lacking interest in the past. This was a fun project to complete that had my kids involved in picking the colors they wanted the pots to be, and which pots looked best together when stacked. They also provided a nice place to set some of the tin can lanterns I made earlier in the summer for evening ambiance. If you have any pots laying around, or have wanted to add some larger pots to your landscape, but wasn’t sure how, hopefully II’ve provided you with an idea you can roll with. If you have any questions or comments please leave them below, and, as always, please share!